I had always been interested in carving gourds. You can make beautiful works of art including gorgeous jewelry and birdhouses. This is just the beginning. The man recently brought home a book for me on gourd carving and now he wants to do it to. The only problem with this is that I now have to plant a million gourds in hope that we have enough for both of us. I have a long hugel bed that I have not even come close to being finished preparing. Eventually, this bed will be home to rows and rows of all sorts of herbs and vegetables, but right now, it is home to all kinds of critters. I think I can make it work, I don’t really have a better option. My plan is to plant the gourds all along the base of the mound after laying a thick pile of leaves there to help mulch the gourds. As I have the chance throughout the rest of the spring and summer, I will continue to add leaves to the back half of the mound so as not to squish my gourds. As the leaves settle, they will rot and finish off my hugel for later use. I hope that the leaves will deter the critters before they get to eating my gourds. I don’t really have any idea what will happen. I figure it’s worth a shot. Next planting project we will be working on is seed bombs. What Happens When You Run Out of Money? After working so hard all summer and into the fall, we hit winter and started loosing motivation and we ran out of money. It has worked out just fine though. We have kept busy with daily chores and a lot of relaxing. No complaints at all. I’m getting to the point where I’m ready to start working on the house again, and I have been working a lot of extra hours, so we’ll get back to work soon. After all the insulation went up, somebody told me that when they couldn’t afford to put walls up they covered the insulation in cardboard to keep the kids away from the insulation. This was a perfect idea for us. It turned out to be an extra good idea because the kids love to decorate the cardboard wall covering, and I won’t ever have to clean the walls off. This piece of artwork is especially good. My son is potty training. We don’t have electricity and therefore don’t have really good lighting. There are scary shadows in the bathroom at night and so the little guy doesn’t want to go on the potty or even go near the bathroom. His sister came up with the idea of drawing “scary things” on the bathroom walls to scare away the scary shadows and protect her little brother while he was going potty. Makes me a very proud Mommy to see how much my babies love each other and want to help each other out. I love this piece of art so much that we will be framing it once we take it down to put up a real wall. We have run out of money for sure, but that hasn’t stopped us from having a good time. I am very proud that my children have plenty with just some markers and makeshift cardboard walls. We have a great life here. It has been very difficult and a lot of hard work, but it is all worth it. We have struggled plenty to get where we are, but my children will never know it. They are happy and healthy and have tons of fun, even without electricity. Yes, we have a generator and they watch movies sometimes, but that will pretty much stop when spring gets here. The kids won’t even notice. They are too busy splashing in puddles and watching the chipmunks. I couldn’t be happier, but it would be nice to have a little cash to work on the house! For our second year we invited our friends and family out to a BBQ at our new home. We ended trying a pig roast this year. It is a small BBQ so we got a small pig and roasted it in a hole in the ground. This was a first try for all of us, so it was less than perfect. But I’ll share with you anyways. I will, of course, point out what we did wrong so you don’t make the same mistakes. 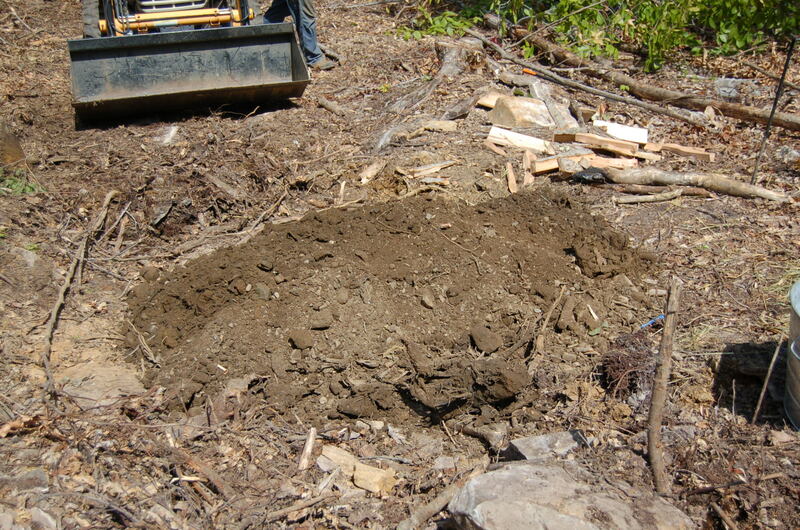 Here is the rock lined pit we made. 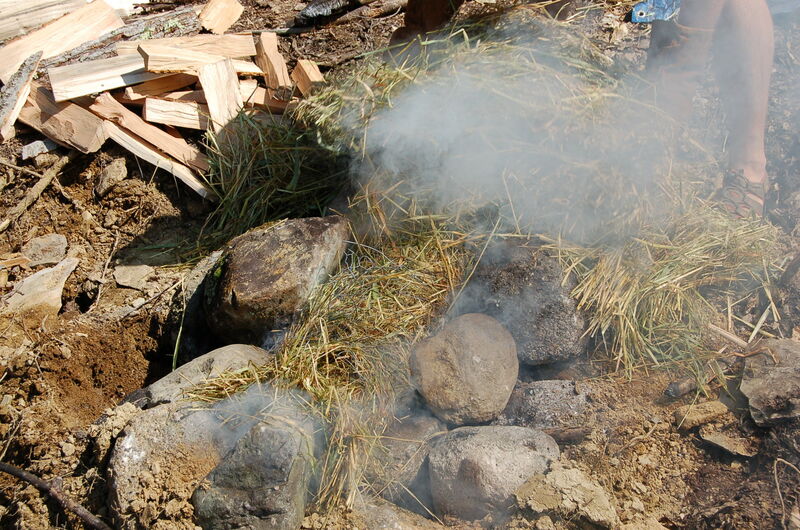 The idea is to fill a pit with rocks (head shaped is what I found), build a bonfire, then bury the pig in the hot rocks and cook with radiant heat. 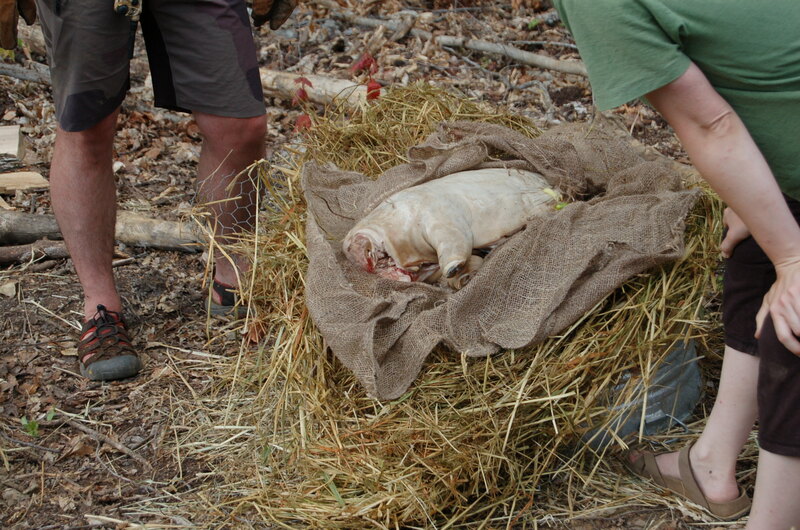 We wrapped the pig in wet burlap to keep it clean then covered it with hay we had soaked for a few hours to keep it moist. 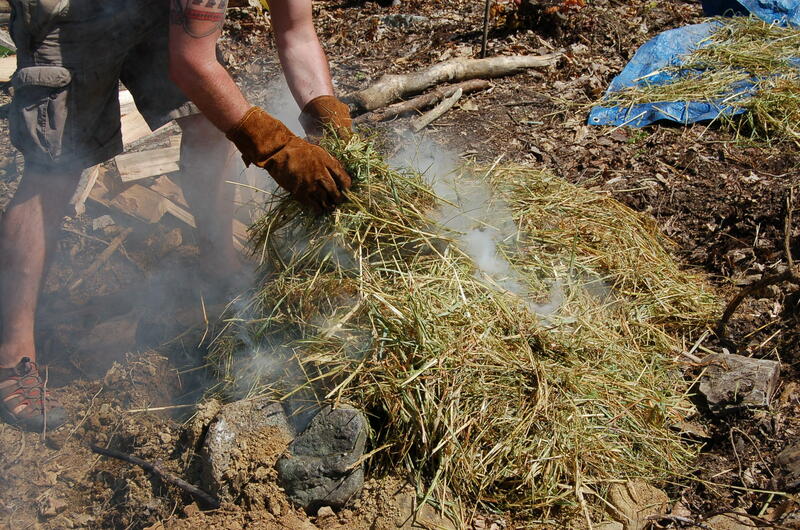 The whole thing was wrapped in chicken wire to contain it, the buried in some more hay. The popular way to roast a pig in a pit is the Hawaiian way with banana leaves instead of burlap. Bananas don’t grow in Maine though. 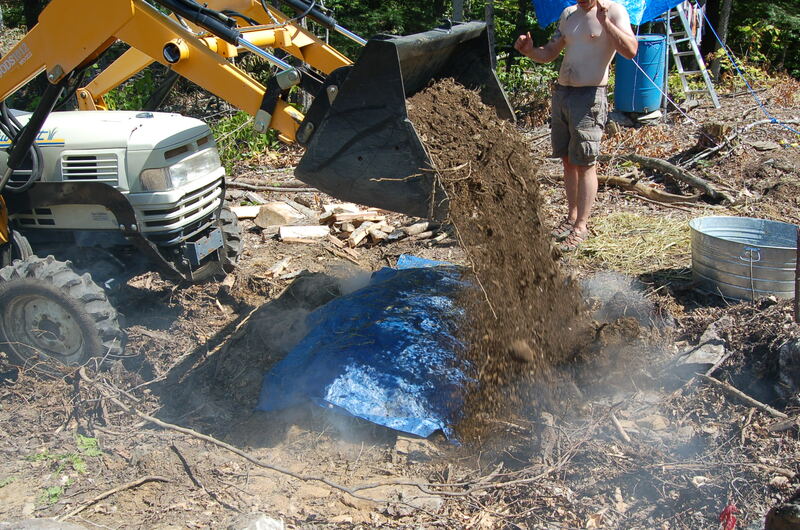 The next couple of pictures are of us putting the wrapped pig into the hot pit. 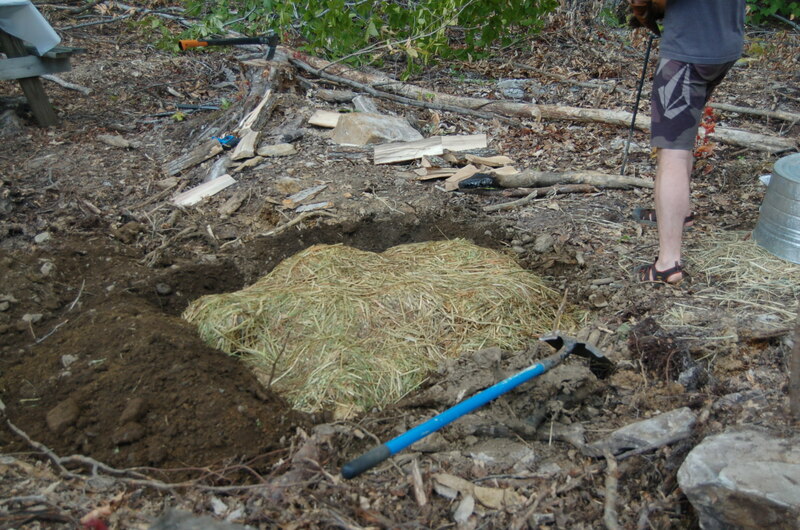 Then we put a tarp over the hay and buried it in the dirt. A perfect chance to play with the tractor, of course. So the mistake that was made was that we did not get the fire hot enough and we did not cook the pig long enough. We burned the fire for 2 hours or so and left the pig in the ground for 5 hours. We had decided that this would be long enough since it was a small pig. We were wrong. Here we are unearthing and unwrapping the half cooked pig. Next we scurried around butchering and cooking the pig in various ways so that we could still eat it. We grilled the ribs, sauteed the tenderloin, had pork and beans in the dutch oven and beer boiled the last of it. Everything came out delicious, so other than a little bit of extra work, there were no complaints. We have run into many snags in our adventures. 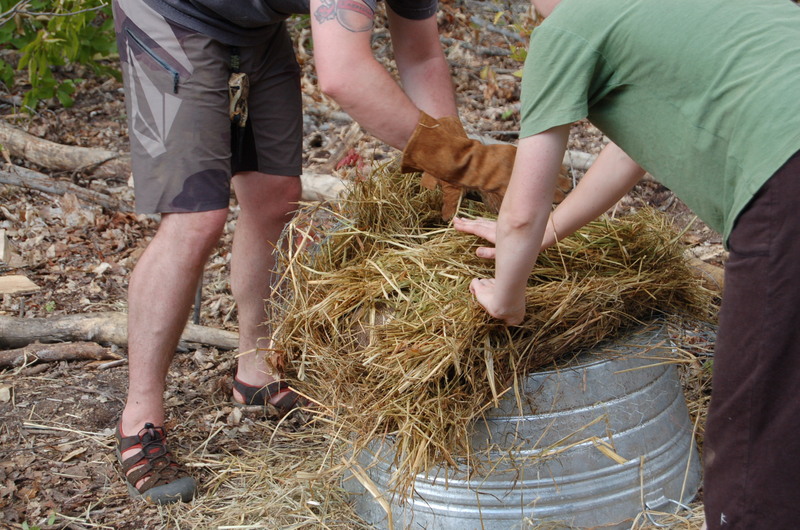 Since we do have two small children, we decided to break into things slowly and not dive in head first to homesteading. That and we got here too late in the spring to even start a garden. So since I have to work a full time job and things like that, we haven’t had enough time to do hardly anything. I have been getting a little bit sad about our lack of accomplishment, so I needed to cheer myself up a little. I decided to get out my paints and make myself the begging sign for the sign post I have always wanted to have. As I have mentioned before, we have this cute little stream that is my absolute favorite part of the property. We are also having a “house warming” picnic which is really more like a small camp out. 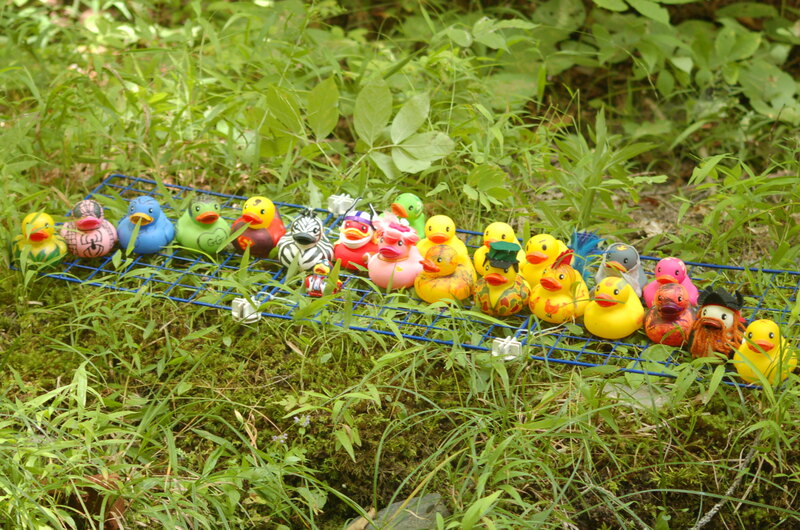 I decided that the stream would be perfect for a rubber duck race and the picnic would be the perfect and really the only time to have such a race. 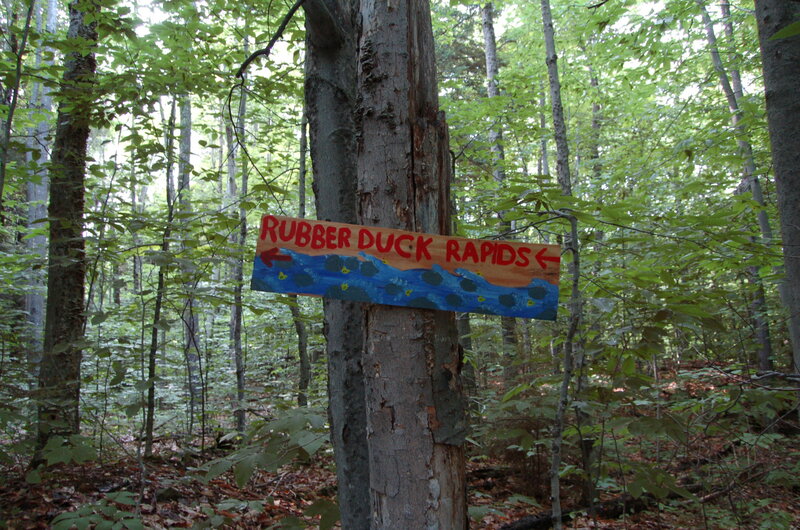 So naturally I had to make a sign so that the 5 rubber ducks that will be racing can find where the starting line is. As corny as I am told that I am, it was nice to do SOMETHING, no matter how insignificant it is in the grand scheme of things. It is just my way of brining a tiny piece of my dream home to reality. 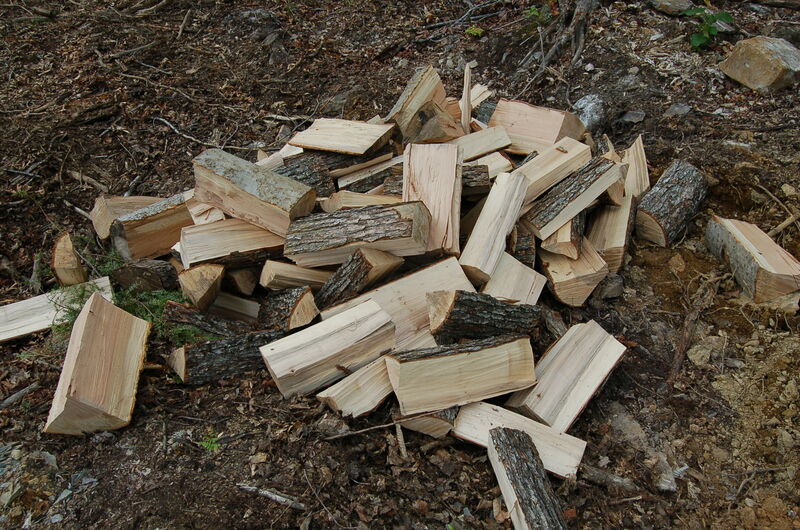 Especially since we may not have time to do much of anything other than make a clearing this year. For my birthday this year I decided that I wanted the family to give me gifts of creativity. I asked them all to come with me to a local “paint your own pottery” shop. These shops are wonderful because you can go in and paint a work of art on some ceramic creation, the shop will glaze and fire it, and you have a dishwasher safe, functional keepsake. I have a whole set of hand painted dishes after hours and hours of painting. 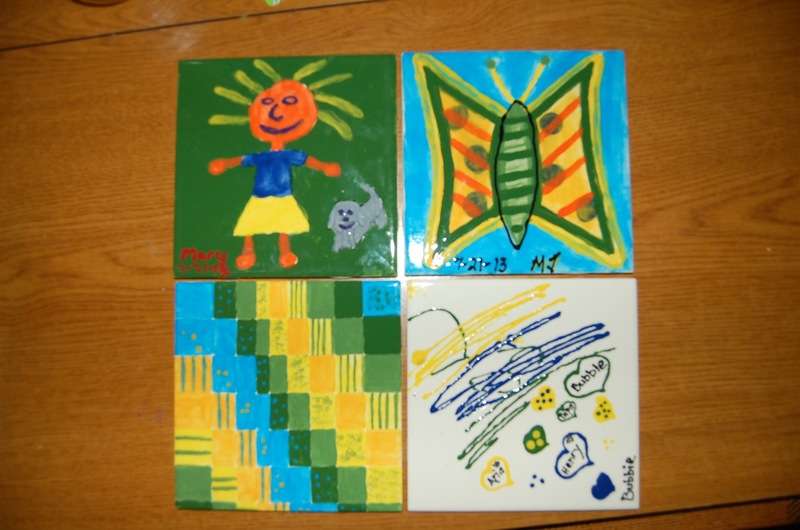 I had each of my family members paint a ceramic tile for our future home. I hope to eventually collect enough tiles to make a completely unique backsplash in the kitchen. I am currently up to about fifteen 6″x6″ tiles. I may be dreaming, but I think I’ll need a few more to make a full backsplash. 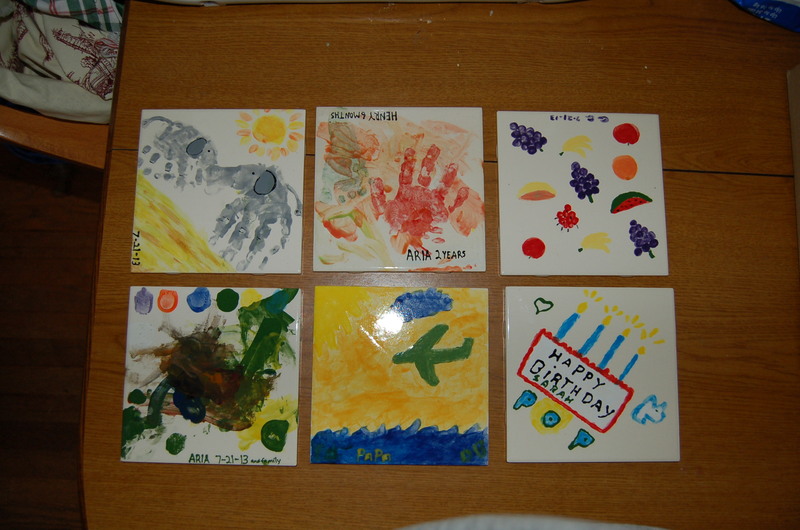 The tile I made for myself was a handprint creation. I made my kids handprints into elephants. If you look around you will find that you can make just about any animal this way. I love the idea of the whole family contributing to our future home, but love even more that I will have these handprints out where I can see them every day as a wonderful memory of my children when they were tiny.